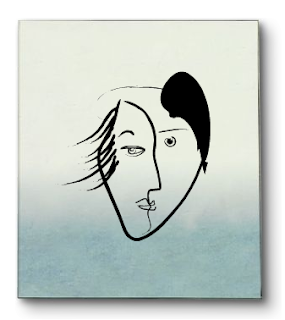 While procrastinating the things that I should be doing, I have been fiddling around with Mr. Picassohead, a fun interactive site where you can create Picassoesque portraits. If you make your own self-portrait with this site, feel free to leave a link to your gallery image in the comments section. It would be fun to see what other readers have made.